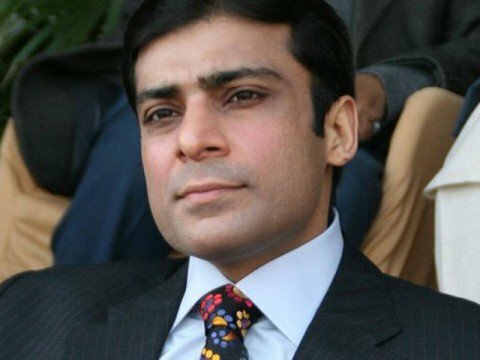 LAHORE: National Accountability Bureau (NAB) Lahore has summoned Punjab Assembly Opposition leader Hamza Shehbaz in connection with a probe into the alleged financial irregularities of the Saaf Pani Company once again. According to sources, the corruption scandal probe has met a major breakthrough, due to which Hamza Shehbaz has been summoned. They said that the evidence of Hamza’s presence in a meeting of the company pointed towards his involvement in the illegal awarding of contracts. NAB Lahore, during the probe, has so far summoned a number of high-profile people, including former Punjab chief minister Shehbaz Sharif, finance minister Ayesha Ghaus Pasha and MPA Waheed Gul. Hamza had also appeared before NAB on May 18 in response to an earlier notice and recorded his statement. His brother-in-law, Imran Ali Yousaf, is also being investigated by the bureau for renting out an office in his plaza in Gulberg to the company on exorbitant rates.